I am thrilled with the participation on the blog and in the Facebook Group! You are all so generous with your comments and in sharing wonderful resources for the rest of us! Writers are the best! Really !! 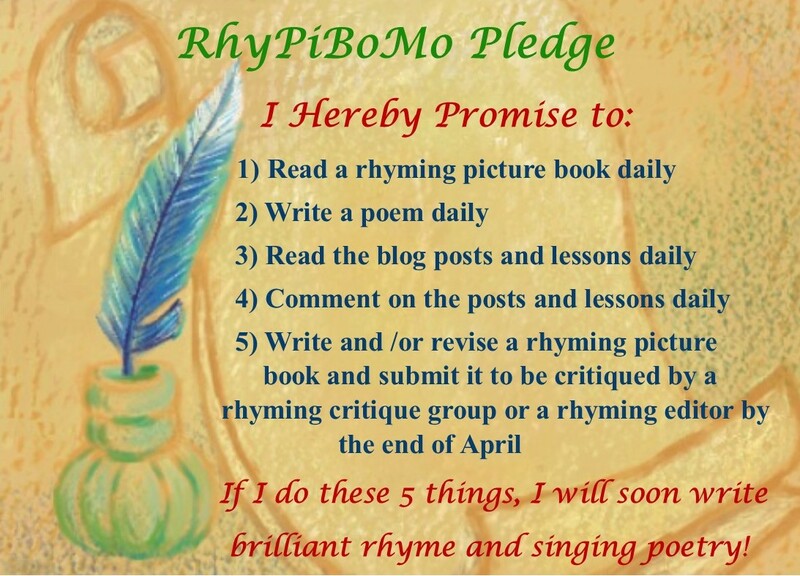 *I wish I could help but unfortunately all the RhyPiBoMo Critique Groups are closed as of last Saturday. Read and follow all the directions. You will be on your own to find a group but this will allow you to connect with others who also want to join a group. Please do not ask a question about critique groups in the comments as I am not able to help with this process due to time limitations and the amount of comments posted. If writing is your passion, if you are dedicated and you work hard at your craft, don’t let anyone or anything discourage you enough to quit. I have always said, and still do, I would have written until the day I died. I would still be trying. Publishing is the gold, the prize, the tip of the journey, but it isn’t THE journey. Writing is the journey; learning, getting lost in story and words, and working at your craft day after day, year after year. BTW: Remember that most editors and agents discourage writers from writing and submitting rhyming picture books because they see so much that isn’t written professionally and with a good sense of meter and rhythm and most of all — those same manuscripts most likely incorporate forced or inverted rhyme. But if you are trying to break in with a rhyming picture book, and you’re fairly certain you’ve conquered these obstacles, go for it! And keep going for it. The most true TIP I have to offer: Read stacks of books in the genre you want to write. 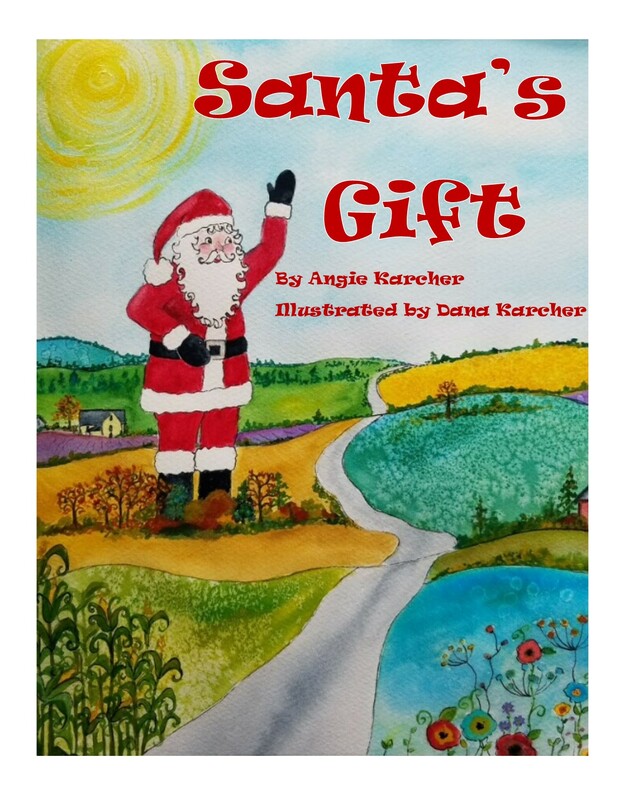 Rhyming picture books? Read all the newer ones on the bookstore shelves — and all the traditional tried and true ones from the library shelves. Then read them again. Then type them out and look at the text without illustrations. The title of this post is a line from Barbara Cooney’s MISS RUMPHIUS. It is also a perfect line to demonstrate lyricism and the use of poetic devices found in picture books. These few words strung together make music; “. . . far from the sea and the salt in the air.” They also spark our imagination, and give an aura of wonder and mystery. This line could have been much less poetic. It could have been written like this: “She left home and went to live in another city that was miles away from the ocean.” That would have been a well-written line. But it just doesn’t evoke the same feeling. In the example above, the f in far and from are indeed side by side on the page, but they fit there seamlessly. There are many ways this line could have been written. (A long way from, Out from, Away from, etc.) But joining the word far with from makes this line sing. It seems like such a simple thing. And often it is. And it’s what works. Same with the s in sea and salt. Still using the s but replacing shore for sea, you notice it doesn’t have that same poetic ring, that lyrical quality. Far from the shore and the salt in the air. Just isn’t the same, is it? Proving that all alliteration is not created equally. Sea and salt. Shore and salt. Listening to your word choices and lines aloud, over and over and over again, is the best way to determine if you have made the right choices. If not, it’s back to the drawing board. As you craft your picture book, keep in mind all the tools and poetic devices at the ready; imagery, personification, metaphor, repetition. Rhyme and rhythm are two very important poetic tools, but by far not the only ones. As you are writing your picture book, listen to the sounds of the words. Remember that something lovely and lyrical (like the Cooney example, above) is only one way of adding a poetic feel to your picture book. Be aware of these poetic tools as you write, but not focused on them. And whatever you do, don’t demand your muse to use them all. Write sentences that flow organically, or seem to. They won’t really flow organically of course, but the goal is to make it look that way. The reader wants to feel like he isn’t stumbling or tripping over rhythm that is off, rhyme that is forced into a corner, or language that is so lovely-contrived, it ends up being jarring to both tongue and ear. Children love wordplay (palindromes, anagrams, spoonerisms, etc.,) but they also love to play with words (fascinating words, difficult words, clever, whimsical and silly words.) Dabble in the playground of fanciful and unexpected. Noodle in imagery; pull words from the magical pot called imagination. (Some people call it Thesaurus.) In truth, it’s both. And remember that every word counts. Every. Word. Ian: Can a crane pick up a crane? Ian: Can it pick up a truck? a truck, and a . . . I point this out to make a few points. The alliteration of cranes, cartons, cages, cuckoo clocks and caps would have been too much without the other words popped in to cushion them. This is only decided after many drafts and many readings aloud. The word cuckoo? I had a long list of clocks. Tower clocks and alarm clocks and mantel clocks and many more. I actually didn’t choose cuckoo for its alliteration. I chose it because it is fun to say. The addition of rhyme for this book came after the idea, after the loose use of repetition, and after the list of things a crane can pick up. I decided to layer it with rhyme after a straight prose approach didn’t seem playful enough to me. Rhyme can engage the young child like nothing else. But the rhyme must be good, natural, easy. Never forced. What is forced rhyme? Many writers ask that. The answer is simple. An end rhyme must complete the thought the way you want it to, must express the idea you are truly trying to get across to the reader, not in a convoluted, these-two-words-rhyme, kind of way. The two picture books I highlighted here are as different as night and day. One is a lyrical, wondrous beauty of a picture story book. The other is a whimsical rhyming romp about a construction machine. Both are picture books, and both use poetic devices. One to tell a story, and the other to engage and entertain the child in a playful way. Children, and especially very young children, are enchanted by rhythm, rhyme and repetition. They almost feed off of predictable language patterns, being entranced by the sound of the words, the cadence of the line, and the delicious knowledge that they are exactly sure what’s coming next. Being able to chime in to jump rope and nursery rhymes, song lyrics, prayers and cheers has always been, and will always be, one of life’s purest joys. Lines from picture books do this too, and can they ever. From the youngest babe to the elderly grandfather, who doesn’t love to repeat the words to a poem or song they know, or once knew, or will forever know in the vault of their heart. Rebecca Kai Dotlich grew up in the Midwest exploring trails by the creek, reading comic books, making paper dolls and building snowmen. She is a children’s poet and picture book author of titles such as Bella and Bean (an SCBWI Golden Kite Honor) and What Is Science? (Subaru SB&F finalist and Bank Street’s Best Book of the year.) She gives poetry workshops, visits classrooms across the country, and speaks at conferences, retreats, libraries and schools to teachers, aspiring writers and students of all ages. 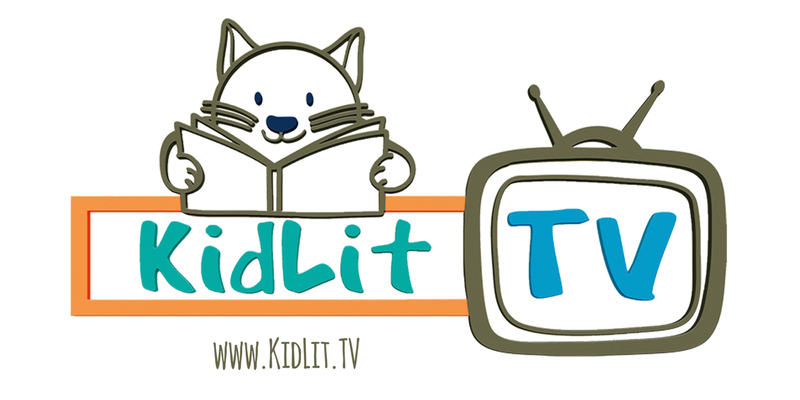 Her books have received the Gold Oppenheim Toy Portfolio Award as well as an IRA Children’s Choice and her work has been featured on Reading Rainbow and the PBS children’s show Between the Lions. She is the grandmother of four. Rebecca still reads comic books and builds snowmen. WHAT CAN A CRANE PICK UP? 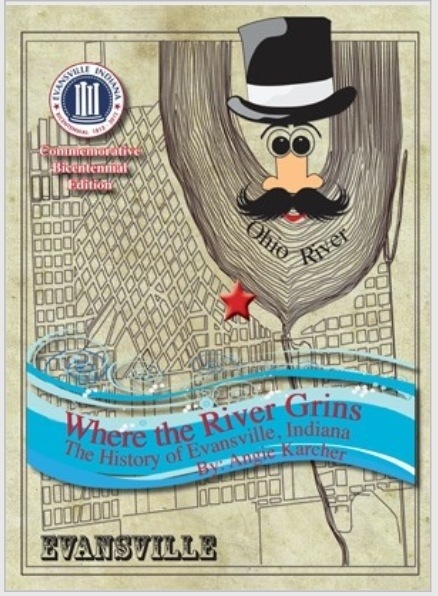 (Illustrated by Mike Lowery) received a *starred* review from Publisher’s Weekly. Following WHAT CAN A CRANE PICK UP? 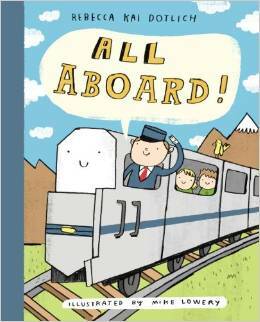 is ALL ABOARD! forthcoming in fall 2014. 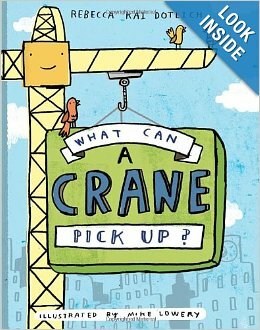 Please enjoy this book trailer for What Can a Crane Pick Up? Thank you Rebecca Kai Dotlich! First of all, this is a VERY long post so please don’t get overwhelmed…The rest of the posts will not all be nearly this long. I wanted to share the lyrics of several songs and that made it very long! Folk ballads are the oldest type of poetry known. Traveling storytellers would often set stories to music, thus the ballad was born. Many older ballads are by anonymous authors as they were not written down but passed verbally from person to person. For this reason, there were many versions of the same story as each storyteller gave the story their own personal touches. Most ballads were about bravery, love, death and dark, depressing subjects. There are certain distinctive features that make up a ballad. It typically describes a dramatic event, has lots of action, but told in a simple way. Ballads were written by the working man for the working man to commiserate their difficult lives as laborers and hard-working folks. I found this ballad written by my favorite storyteller, James Taylor. 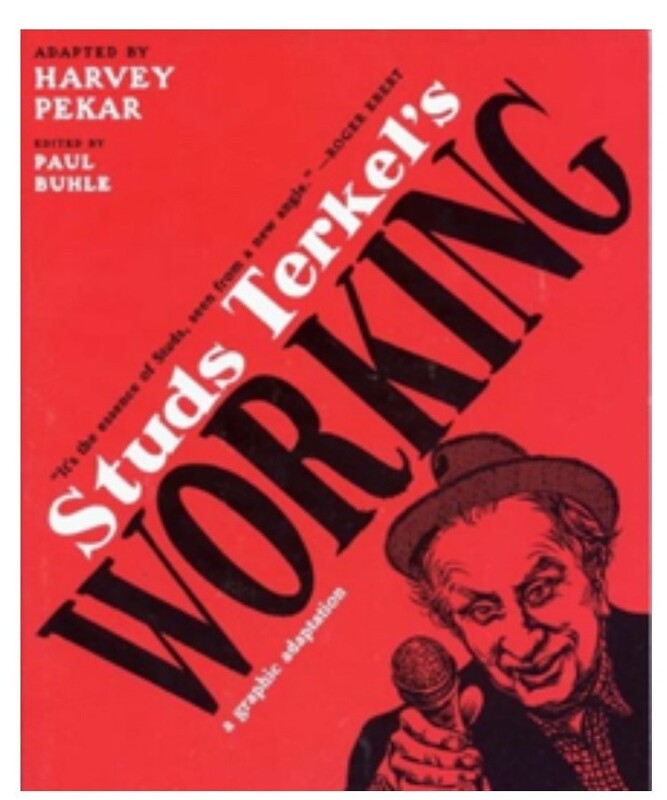 This ballad, Millworker, is from a book titled WORKING by author Studs Terkel that was later made into a Broadway show. 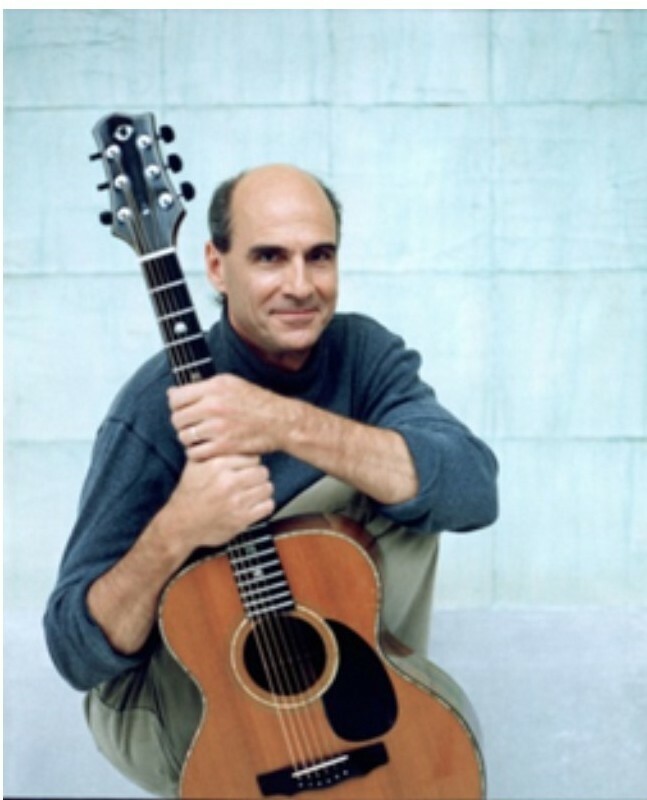 James Taylor wrote and performs this song titled Millworker. My favorite storyteller! If you ever get a chance to see him in concert…Do it! Often a ballad has a repeating refrain. Now that you are really depressed after reading about the “Millworker,” I’ll share a few ballads that are a bit more uplifting. Yankee Doodle is one such ballad. We sang it as kids and teach it to kids today but even Yankee Doodle has a dark side. I highlighted the lyrics in hot pink because it was written and sung by British troops in the mid 1700’s to taunt and make fun of Colonial troops about how femininely they dressed. The British thought that the Colonial soldiers were foolish, uneducated, unsophisticated men that spent too much time watching horse racing and socializing. Their clothing and floppy, feathered hats gained them the name “Macaronis” and was the source of teasing that inspired this “not-so-nice” ballad. Who knew? B And called it macaroni. B And with the girls be handy. B As thick as hasty pudding. B I guess there were a million. 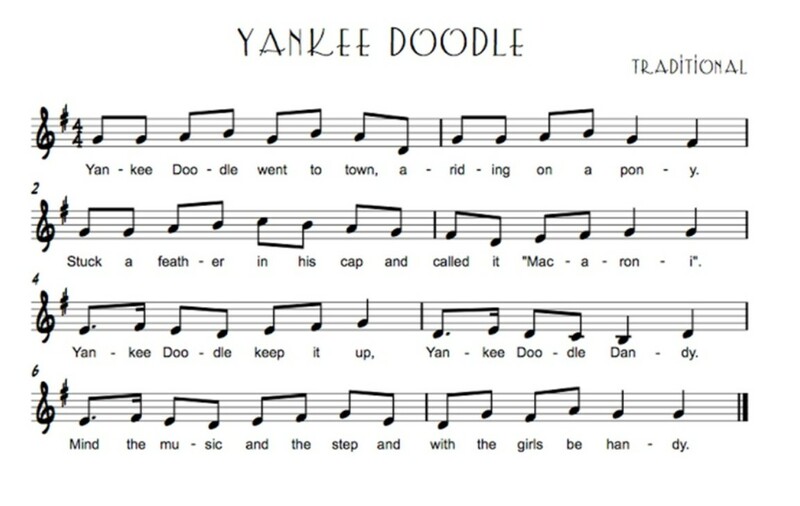 Yankee Doodle is written in a common ABCB Rhyme Scheme. This means that each line gets a letter that correlate with the ending words that rhyme to determine the rhyme scheme. If the ending words rhyme, those lines are given the same letter. These are the ending words in each line. Town doesn’t rhyme with anything so it gets the letter A by itself. Cap doesn’t rhyme with anything so it gets the letter C by itself. This rhyme scheme is ABCB. Throughout the rest of the poem each stanza follows this scheme. Yankee Doodle is written in 4-line stanzas. Another ballad you probably know is Clementine. This seems an obvious sad story written during the 1849 Gold Rush about a miner and his daughter. It is actually a humorous ballad written in a tongue-in-cheek style, making fun of the typical drama that accompanies most ballads. For example, Clementine’s feet are so big she has to wear boxes for shoes. Clementine managed to get a splinter in her toe and drown as her father didn’t know how to swim. So Clementine is a humorous, tragic ballad. B Oh my darling, Clementine! B Sandals were for Clementine. B Fell into the foaming brine. B So I lost my Clementine. B Flowers for my Clementine. So why do we need to know about ballads? Because…they are easy to remember because of their rhyme and rhythm. 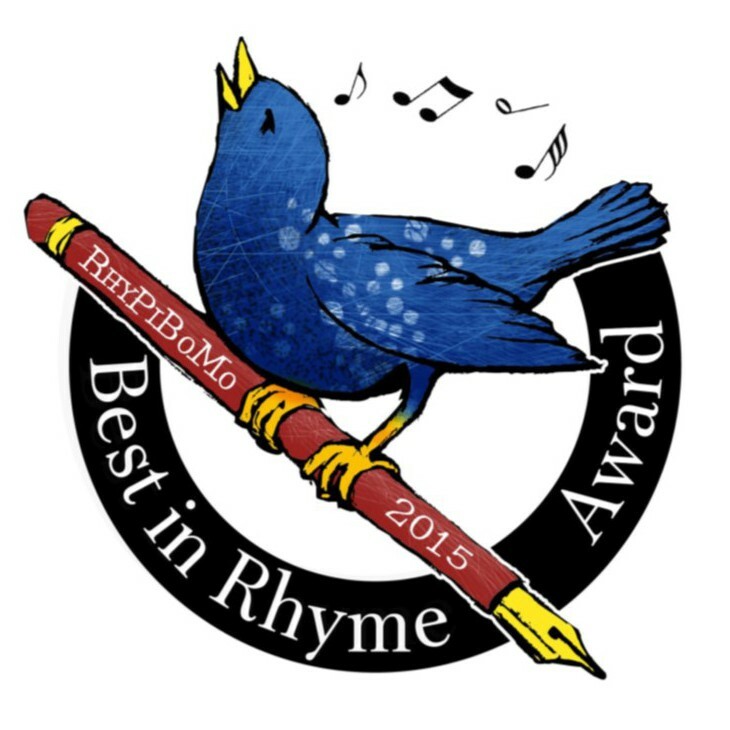 Remember yesterday when we talked about how rhyme helps kids to remember words and parts of language? Well, when you sing a poem, a ballad, it helps you to remember the words. 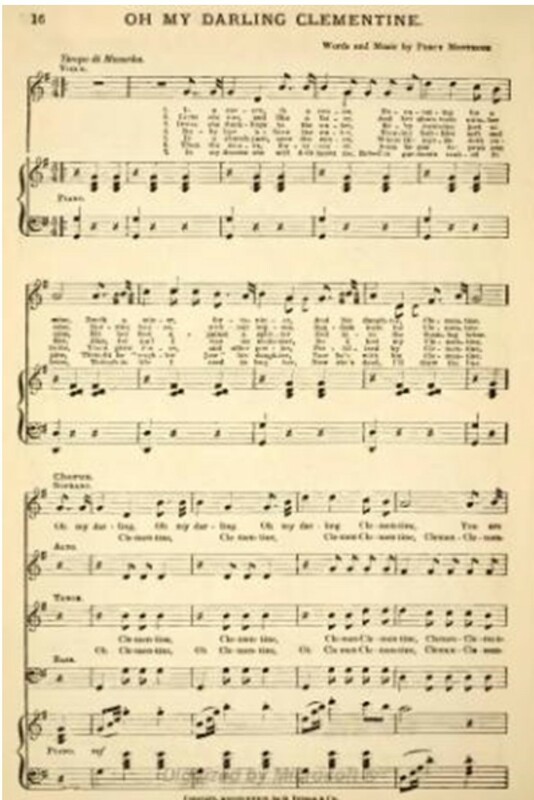 Music is a clue that helps us remember the words to the poem, or song. Plus, ballads are one of the earliest and most basic forms of storytelling. That is what we do. We are storytellers and can certainly learn from those who used music to capture their audience. Plus, Yankee Doodle was written in the 1700’s and Clementine in 1849. I hope someday a story I write is remembered, recited and discussed by writers 150 – 200 years from now! A Cinquain is a stanza with five lines and each line has a required number of syllables. So, you may be wondering why I have plopped cinquains down so early in this process of learning about poetry? Ballads were a pretty straight forward concept and easy to understand their origin and why they are still enjoyed today. It’s time to get out of your comfort zone! We are going to jump right into the icy water with our clothes on! 1-2-3…JUMP! It’s because I want you to start really evaluating every word when you read a poem. Look for patterns, rhythms, syllables, rhymes, meanings, etc. The word cinquain sounds intimidating, as will many of the other words we learn. But, that doesn’t mean the concepts are hard…just new. It was developed by Adelaide Crapsey who probably borrowed the idea from Haiku. It is not difficult once you first, know what it is and second, know how to write one. Writing a cinquain is about following the rules. In fact writing poetry and rhyme is all about following the rules. All we have to do is learn the rules, write them down, glue them into our brain and then…follow them. The key to understanding a traditional cinquain is finding the syllable count. The beats-per-line is the syllable count. Clap your hands every time you hear a different vowel sound (A-E-I-O-U) of a word. The rules of a cinquain are about the syllable count allowed in each line. Here is an example of a well-known cinquain. Notice these lines don’t rhyme. Remember when I said earlier that rhyme is really a small part of writing poetry? Well, now we are diving into the chilly water of BOM, BOM, BOM…THE NON-RHYMING ZONE! I want you to stop thinking about rhyme for a while and completely focus on everything else about the language. Read, hear, see, smell, taste and touch the words used. We will get to the rhyme later but for now, trust me and just follow the rules. Here is my first attempt at writing a traditional cinquain. 6 My brain won’t go to sleep. 8 The story doesn’t want to keep. 8 Tilted head with begging banter. This wasn’t as easy as I thought it would be, but it was fun! There are many, many other more contemporary forms of cinquains that are written by many poets today. They have very strict rules and can get complicated quickly but if you follow the rules, one line at a time, you can do it! I found that the examples given were a huge help. To me, this is like doing a word search or a crossword puzzle. I love the challenge! Use the same rules about syllables as for traditional but add the rules on the left as well. As I read over this post, I hope I’m not over explaining. Remember, I’m a kindergarten teacher by trade, and I’m used to working with 5 year olds. I apologize if anything sounds condescending or too simplified. As we have writers here of all experiences and abilities my hope is to keep things as simple as possible. Also, each blog post will hopefully stand alone as a lesson so if I repeat words or concepts that is the reason…plus repetition may help us remember better. I know this was a long post but we had a lot to cover and hopefully, the examples help to explain. We are still alive after jumping into the frozen waters of poetry but even though we might be shivering and shaky, we will live to see another poem. Stay warm! Spring is here…right!? 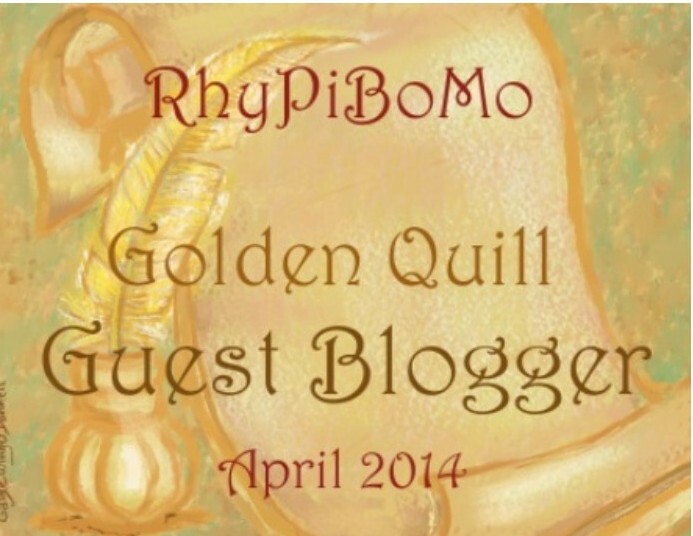 Write a short ballad about participating in RhyPiBoMo. Oh…the sorrow! ← No Foolin’ Around! 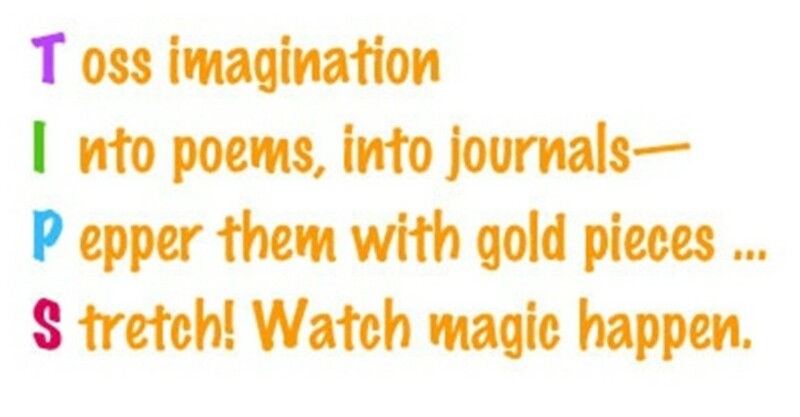 Let’s Write Rhyming Picture Books! Thanks Rebecca and Angie! I love the music references. I haven’t written a cinquain before. This could be fun. Great guest blog! Appreciate the shared info, Rebecca! Cinquain is new to me. Thanks for the challenge! I am learning so much! Thank you Rebecca and Angie today’s post was fantastic! I’ve written Haiku but not Cinquain. This will be interesting! Thanks, Angie, for this post. 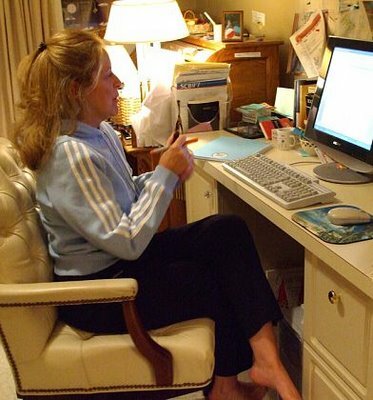 I am loving the guest blogs, too! I never enjoyed poetry in school but loved teaching it to 5th graders. We created so many different types of poems and the kids really liked playing with language that way. I think I need to approach this with a bit of childlike abandon. It should be fun! I love rules! 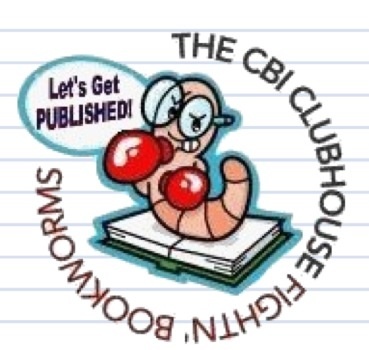 Great post – I can’t wait to write some cinquains! 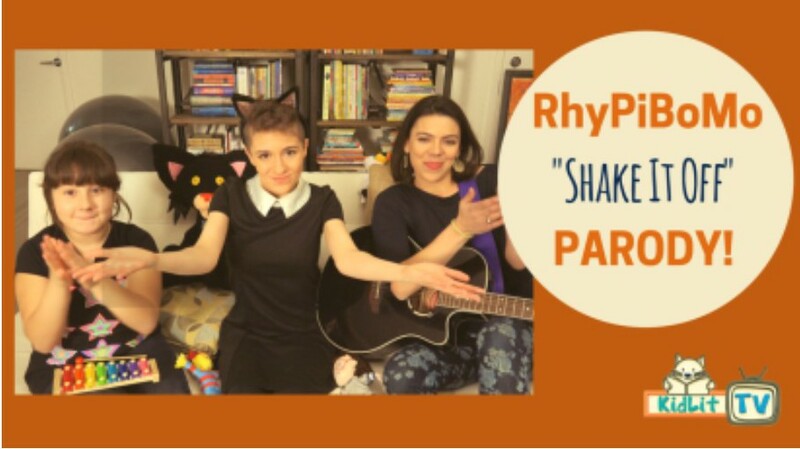 Rebecca gave us so many great specific rhyming tips – thank you! I’ve been listening to Miss Rumphius on CD in the car as I drive my daughter to school each week, but I haven’t spent time analyzing what makes the story so lyrical, so I really enjoyed how Rebecca took apart that one beautiful line from the book. With these gifted, clever peers. That I simply do not know. and am lost in cinquain snow. Ever have to take a test. Stanzas, rhythmic feet, and all the rest. Thank you! They were lots of fun to write. 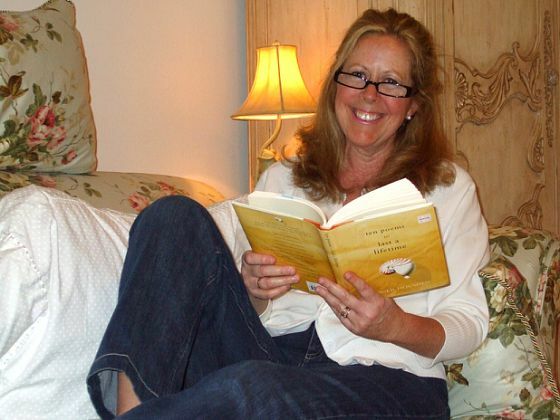 Rebecca, thank you for the poetic devices to help me create a language driven picture book. I needed encouragement today and I found it in your blog post. Angie, thanks for your well thought out, easy to understand explanations. They make me happy. (I’ma simple gal.) *wink* Writing a cinquain now. It ain’t purty though, cowgirl. But it’s mine. Thanks also to Rebecca for the lesson she gave. And Deb, your cinquain is powerfully moving, my poet pal. LOVED the lesson today..and the guest blogger, Rebecca Kai Dotlich was wonderful! Oh I loved today’s lesson! Now you’ve really got my creative juices flowing! Thank you! Woof. I’m bleary-eyed, but satisfied. This is really paying off. Thanks for teaching! Oh my darlings, Angie and Rebecca, thank you for the fabulous post! Thank you to Rebecca for her perfectly playful post today. And to Angie, for all the effort you put into your lessons! I learned a lot from this post! Now, off to write my ballad! I was so excited to see that today’s lesson began discussing actual forms of poetry. Ballads I know, but Cinquains are relatively new to me. I actually saw one for the first time at my last critique group meeting thanks to one of my critique group buddies (shout out to Rosi H!). I’m having fun playing with this new form. I’m also excited to say that I just ordered “Water Can Be” by Laura Purdie Salas. It came out yesterday, and it is the sequel to “A Leaf Can Be” which I read on Monday. However, today’s PB choice will be “Snowmen at Night” by Caralyn Buehner. Can’t wait to see what I learn tomorrow! Wow! This post was filled with lots of valuable information! Thank you! I love Rebecca Kai Dotlich’s advice: “You can’t ask for better teachers than the books themselves.” This reminds me to keep reading, even when I’m in the middle of a writing project. Enjoyed today’s post, looking forward to manymore, and attempted a cinquain about writing. Getting started on my homework pretty late. Absolutely great lesson and guest post today! I am learning so much!! I enjoyed your post, Rebecca. Wonderful info for my writing tool box. And Angie, I appreciate all the ballad and cinquain resource links and info… great job! Thank you for the reminder of the wonderfully soulful music of James Taylor. I think I will add listening to one of his songs each day to my to do list. Thank you for the information. I’ve learned a lot today! What is it about rules and limitations that help channel creativity? I don’t know about everyone else, but I really liked the contemporary cinquain challenge. It was fun to write within those very specific parameters. Thank you Rebecca and Angie! I’m learning so much. Thank you! I’m glad you’re here! I know other people have been printing it off each day and putting it into a binder…no one else has said anything about formatting issues. Not sure what I could do differently? Hello all writers out there! It was fun reading all of your comments. And by the way, I agree — Angie did a great job! Loved reading your individual stories and poems. And sending my very best to you, Deborah. Poetry and words sure can soothe the rough days, no? So happy to hear many of you have What Can A Crane Pick Up? 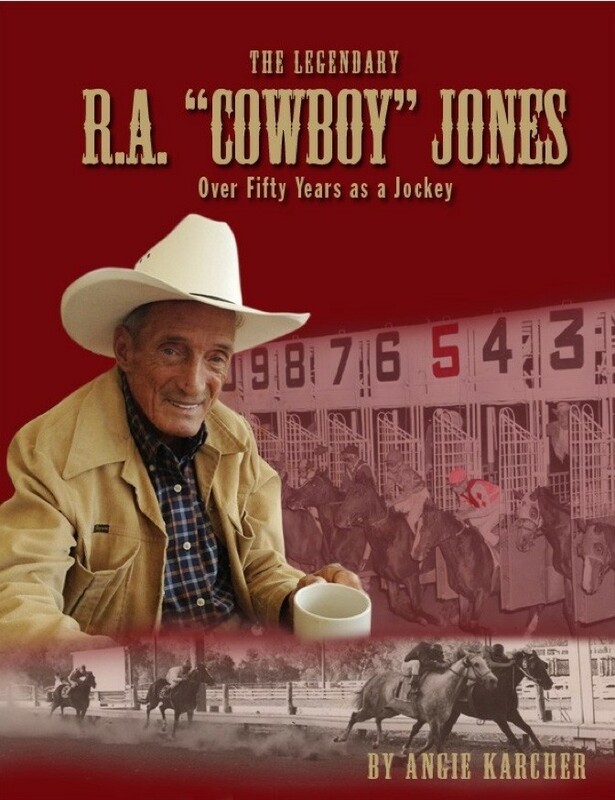 in your very homes and reading my words to your small readers and builders 🙂 From an honest to goodness Burl Ives AND James Taylor adorer . . . They say you learn something new every day– I’m learning a LOT of new things everyday with RhyBiPiMo– Thanks Angie! Great post Rebecca! I love how you broke down the impact of word choices. Thanks for the rhyming tips and rules to distinguish them. Stacks of picture books from the library is a great way to learn some of the different styles taught in these posts. Sometimes is does seem like a lot to take in but once you see the finished product in the styles mentioned it all makes sense. Learning a lot thank you! I’ll give Cinquain a try 🙂 Thanks for the resources! I love the fact that some of our older ballads had their dark sides. Many of the childhood rhymes we used to sing,had dark sides too. Today, it’s not done so much; people are unwilling to write rhymes for children that evince the darker side of life. Thank you for sharing Rebecca’s post! She was one of the first children’s poets I fell in love with when I started exploring poetry. She’s so kind and smart, and her work is magic. Loved reading her thoughts here.